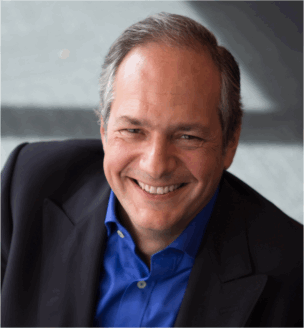 Dr. Michael Ballé is a best-selling executive coach with twenty years’ experience in lean research and practice. He is associate researcher at Telecom Paristech where he co-founded the Projet Lean Entreprise and the French Lean Institute. Ballé co-authored the Shingo Prize-winning lean novels The Gold Mine, The Lean Manager, and Lead with Respect. He has a background in systems thinking and cognitive sociology. He lives in Paris, France.